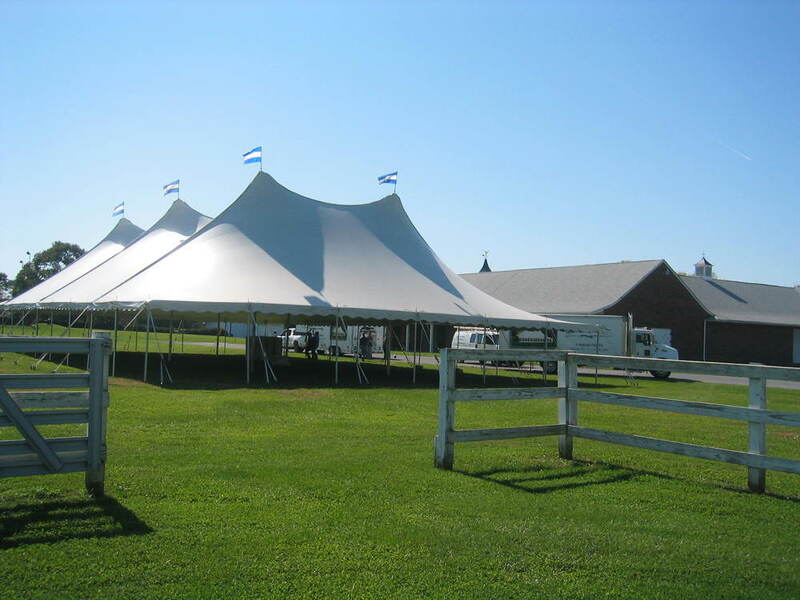 Looking for a tent in Hanover, PA? Look no further. At Tents For Rent, we make your dreams reality. Our top-notch service allows you to celebrate in style any time of the year. The weather shouldn’t put a damper on your day, so we have the equipment needed to survive troublesome rain and snow. Hanover is a charming spot for your special moments. Enjoy the cheerful community, take in the picturesque scenery, and make lasting memories with the ones you love. Relax and let us create exactly what you had envisioned. Unleash your creativity on the beautiful white backdrop of our tent. Whether you have visions of a romantic wedding tent, a backyard party tent, or a corporate event tent, we have one for you. 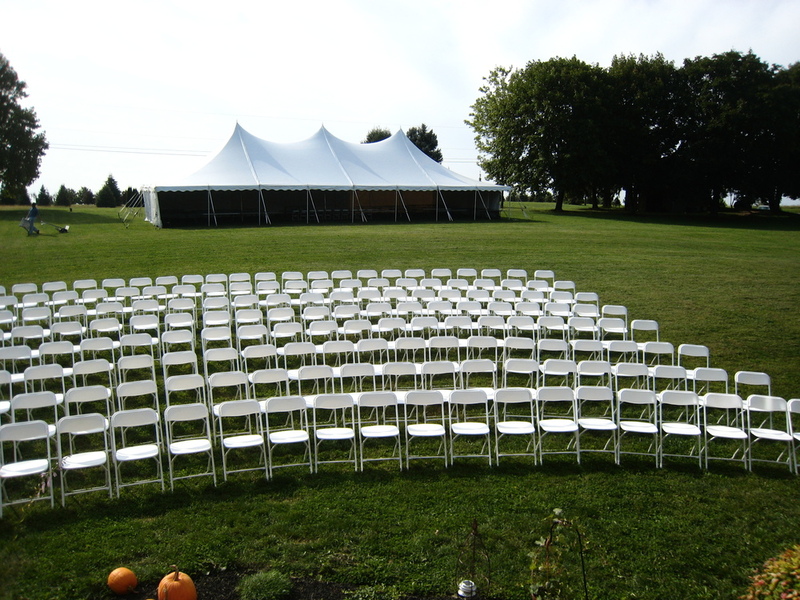 Check out our wedding tent rentals and more; we’re dedicated to clean, durable, and professional equipment. Browse our tent pictures for inspiration. We’re looking forward to making your dream a reality in one of our beautiful, spacious tents. 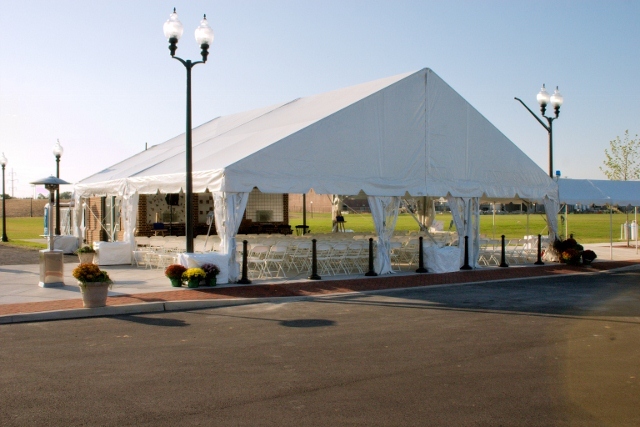 Whether you need a small or large tent, our mission is to provide you with the best possible tent rentals in Hanover, PA.
Let us deliver and install your tents, tables and chairs, lighting, power, linens, flooring, and more. No matter what you need for your celebration, we have it here. If you would like elegant lighting, gorgeous chairs, or even a stage, we’ve got you covered. Email us or call us at 717.733.9700 to receive a quote. From planning to execution, we’ll be there for you.